Burkina Faso is a land locked country situated in West Africa. It is surrounded by Cote d’Ivoire, Mali, Niger, Benin, Togo and Ghana. The economy is based on agriculture and about 90 percent of the working population are involved in farming. The country is officially listed as one of the poorest countries in the world. Education is not free and is unaffordable for many parents, most of whom live in rural areas or in one of the several townships around Ouagadougou. Parents are expected to pay school fees and purchase uniforms and books, which are expensive. Only about 40 percent of the school age children are able to go to school. When David’s father died from AIDs related complications in January 2000 his mother Suzanne was forced into work to support her five children, all of whom were in school at the time. David is the youngest of her five children and the only boy. The family, which up until then were coping well financially, found themselves in difficult financial problems and risked the children having to leave school. At the time, David was preparing for the Primary School leaving Certificate exam coming up at the end of the year which would determine whether or not he would proceed to secondary school. David passed the exam but once at secondary school was forced to use his old exercise books and other school materials due to his mother not been able to afford to buy them. Two months after the start of the school year, David was kicked out because his mother was not able to keep up with his school fees. He told ACT that he remembered coming home that day and there was nothing to eat on the table. This situation repeated itself time and again and David questioned whether it was worth continuing his studies. He admits that he was at the door of delinquency, thinking about joining other kids on the streets when ACT held out its hand to him. David completed secondary school and went to the University of Koudougou where he studied Geology. 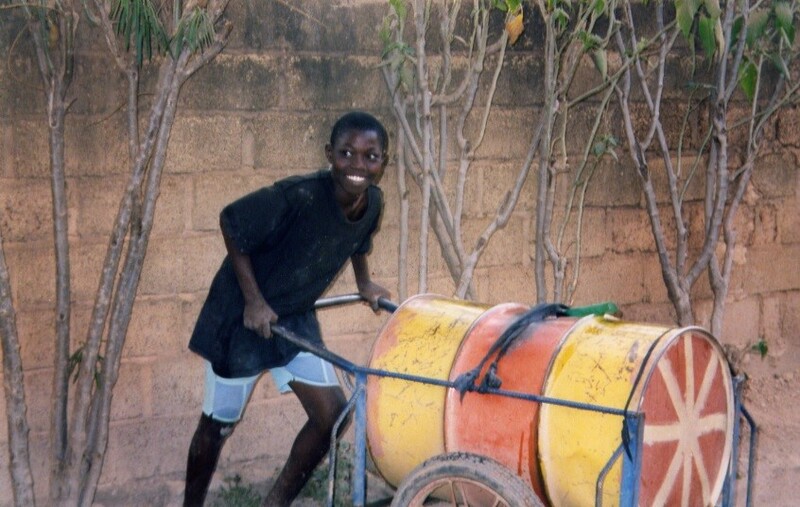 He graduated two years ago and now works for a mining company in Burkina Faso. 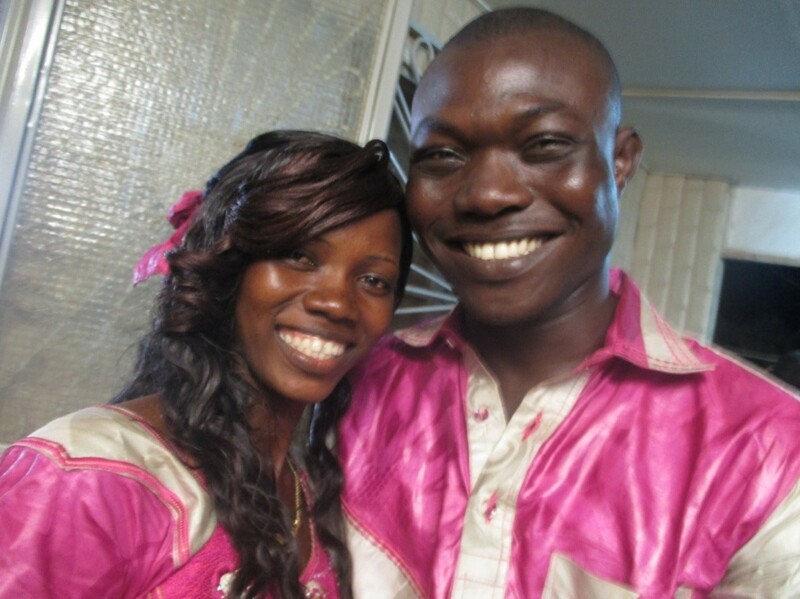 In May 2016, he married Nebnoma, his childhood friend and said he wishes to one day follow in ACT’s footsteps and hopes to extend his help to other fatherless children and widows. Already, David is showing his appreciation by providing food and clothing materials to children at L’Enfant Dabord, an orphanage that ACT supports near Ouagadougou. Find out how you can help others like David!